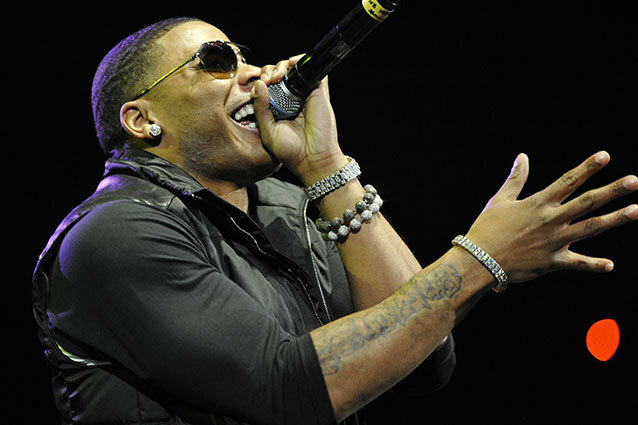 In What Universe is Nelly Better than Radiohead? I love Nelly. Country Grammar was a staple of my middle school existence and I still know all the words to “Ride With Me.” But it would take a pretty sound argument to convince me that his early-21st century brand of club- and radio-friendly hip-hop is objectively “good music.” And in no universe should his music, specifically “Hot in Herre,” be classified as “better” than that created by Radiohead. But in the world of Grantland’s “Battle for the Best Song of the Millennium” bracket, that is precisely what is happening. Perhaps unsurprisingly, the rock groups who have managed to triumph over hip-hop opponents — The White Stripes, Franz Ferdinand, and The Killers — saw the same sort of blockbuster success during my age group’s formidable years as Nelly and the rest of them. And as such, you come to realize that you really can’t divorce songs from the personal associations and sense memories they elicit. And, maybe more importantly for Grantland’s poll, that children of the late ’80s/early ’90s (and their obsession with nostalgia for the recent past) rule the web.